In Florida's tight 2018 elections, only one Democrat won a statewide office. 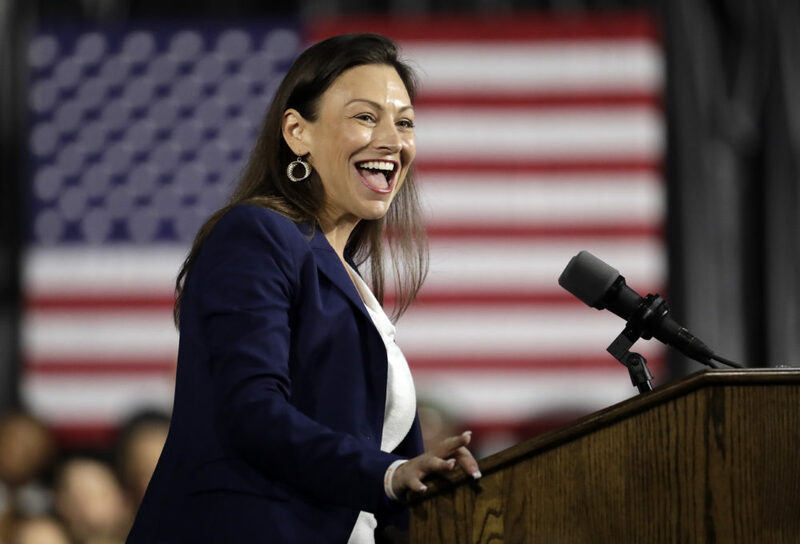 Nikki Fried (@nikkifried) is the state's new commissioner of agriculture and consumer services, and she's shaking things up in Tallahassee. She was voted into office on a pro-marijuana platform, has appointed a new director of cannabis, Holly Bell, and is pushing for the expansion of medical marijuana in the Sunshine State. "The reason why I've been such a big advocate of [medical marijuana] is I've seen firsthand patients from all across our country, all across the state, who are suffering some horrible conditions," she tells Here & Now's Jeremy Hobson. "Allowing them opportunities to have the purest form of this medicine is life saving and altering for so many of our patients who can't have tinctures or other types of vaporizers — which add different types of chemicals and things into the products." In 2016, 71 percent of Floridians voted to legalize medical marijuana on a constitutional amendment, but the law banned the act of smoking it — which Fried fiercely advocated against. She says the state's Republican governor, Ron DeSantis, agreed with her on the issue. "I know that he too sees the benefits of medical marijuana," Fried says. "He put that mandate on the legislature that they had to fix the smoking issue by March 15th." In January, DeSantis asked state legislature to change the law. "Whether [patients] have to smoke it or not, who am I to judge that? I want people to be able to have their suffering relieved. I don't think this law is up to snuff," he said in the announcement. And on March 7, the Florida Senate agreed with DeSantis, voting overwhelmingly to affirm the right of Floridians to smoke medical cannabis. Fried called the move "tremendous" and "a huge win for the patients in the state of Florida." The next step for Fried involves legalizing recreational marijuana. "I think that there is definitely a path forward," she says. In the meantime, Fried is faced with the aftermath of an environmental disaster that hit the state in 2018: red tide. "It was [a] $70 billion hit to our local economy last year because of the red tide," she says. "This is not a one-fix solution," Fried says, putting emphasis on the need to "work on the science" behind red tides. "We need to make sure that we're all working together so tourists continue to come into our state and that we continue to thrive as an economic boost for the southern part of our country," she says. So how did Fried become the top-ranking Democrat in the state? By focusing on issues that transcend party affiliations, she says. In doing so, she says, people realized her job was about more than just agriculture. "It impacts people's lives every single day," she says. Being a Floridian her whole life, and working with many Republicans in new her position, Fried's advice to 2020 Democratic candidates is clear: "Don't count us out. Make sure that you spend a lot of time in Florida, because we are in fact purple." "This person is going to be twofold. One, is to show a continued advocacy on behalf of the patients, making sure that we are looking at different ways to get information out to our patients, figuring out all the things [that are] wrong with the current process and current structure and getting some recommendations [to] the legislature next year. We’re creating advisory committees — of patients, of doctors, of license holders, of pharmacists — to kind of give recommendations of moving the ball forward when it comes to expansion of medical marijuana. "The other thing that — Holly Bell is her name — [she] comes to us from the banking industry. She has extensive banking background and have been working with a lot of the medical marijuana providers across the country to work on banking, because I've said in my campaign, my own personal campaign account had been shut down because I was an advocate for expansion of medical marijuana, as well as receiving campaign donations from some of the members of the industry. I firsthand have experience [in] what it means to not have a regulated marketplace for the industry. Banking is one component of it that Holly brings the table. We also are advocating for not just access, but affordable access, which means getting insurance companies to start covering medical marijuana as part of the copays and part of their annuals." "Well one, I was in D.C. last week, advocating for the states' rights bill that's in the Senate and as well as in the House, as well as a financial regulation bill that came through marked up on the House last Wednesday. But also here in the state of Florida, we have an office of financial regulations and that new regulator is somebody that's appointed by the cabinet. So our new financial regulator is going to be working with our state chartered banks and trying to make sure that there is a path forward for them if they so choose to take the risk, because you're right, it is still federally illegal, and they still are under [the Federal Deposit Insurance Corporation]. Yet a lot of them are willing to get into this market. We need to make sure that our state is open for business for when it comes to these companies and these banks that actually want to work here." "It is imperative that we fix this because if not, we are not going to have a state for my niece and my nephew and the children of the next generation." “It's a combination. We know that it's obviously nutrient runoffs. But exactly pinpointing, I think everybody's got a piece of the puzzle that needs to be brought to the table between some of the agriculture, but also a lot of the development. We've seen an increased amount of development across our state in the last couple of decades and that is definitely a contributing factor. More people means more pollution. We also have seen an increase in the amount of septic tanks that are right on our waterways. That needs to be converted over. “The way I've seen it is that we talked about issues that transcended party affiliations. I talked about water quality like we just discussed, and the Everglades, and the red tide, and the green algae coming out of Lake O. We talked about those and how to preserve our environment and natural resources. I talked about a concealed weapons permit and protecting our citizens. My predecessor allowed for 13 months background checks to not be done for the concealed weapons program. So again, this is not something that's a partisan issue. This is for the public safety. And then I talked about the expansion of medical marijuana. Again, marijuana passed in the constitution by 71 percent. That's not a partisan issue. "I think people woke up and realized that it was not just agriculture. It impacts people's lives every single day." 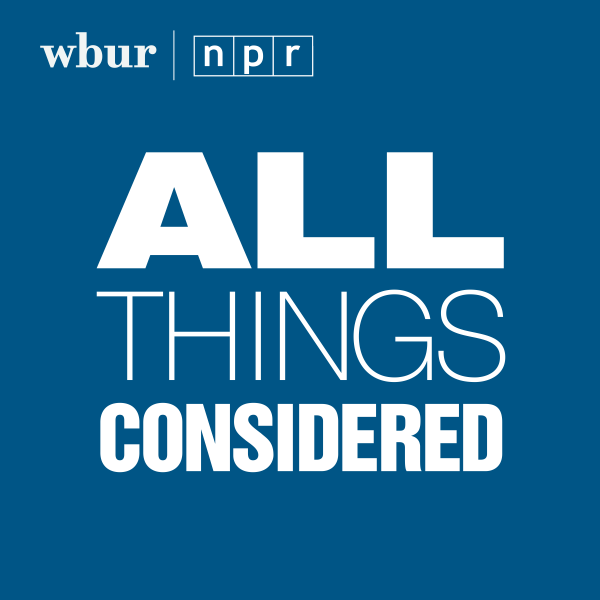 Mark Navin produced this interview and edited it for broadcast with Kathleen McKenna. Serena McMahon adapted it for the web.